While it could still fall through, it’s looking more and more likely that the Showtime Halo TV series is actually going to happen. Speaking on a panel today at Reboot Develop, 343 executive producer Kiki Wolfkill briefly touched on how the company is approaching the adaptation. 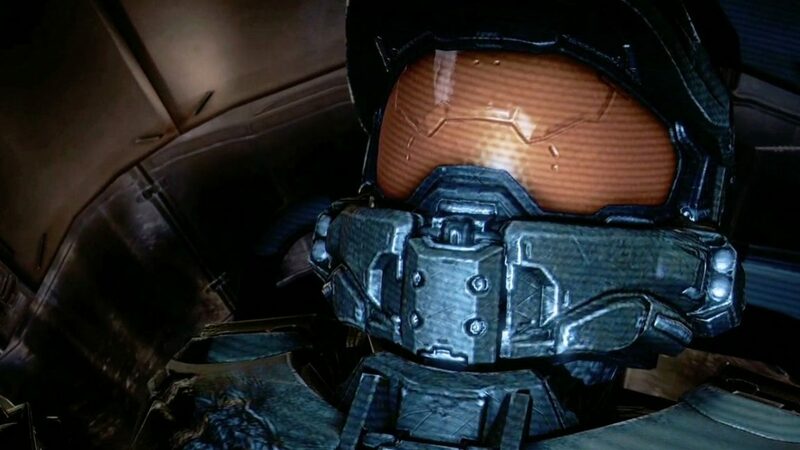 Respecting canon is one of 343’s priorities, according to Wolfkill, but not at the expense of doing what makes sense. The producer went on to say that 343 understand it will never please everyone. There will always be some people who are upset, but it will do what’s right for the nine episode series. “We may shift dates, locations, or ethnicity of characters,” Wolfkill said. The post The Halo TV series “may shift dates, locations, or ethnicity of characters” appeared first on VG247.